Air show enthusiasts will love this incredible seven-night Luxury Coach Tour. Starting and ending in Christchurch, you’ll have the opportunity to enjoy the remarkable Warbirds Over Wanaka Airshow, a fantastic display of famous military fight aircraft spanning 100 years. You’ll even be given a Three-day Gold Pass, giving you access to the best seats in the house, right along the flightline. With exclusive marquee access, a souvenir Gold Cap and badge, an opportunity to walk the flightline and a complimentary lunch voucher, there’s nothing left but to enjoy the impressive show flying overhead. That’s not all. 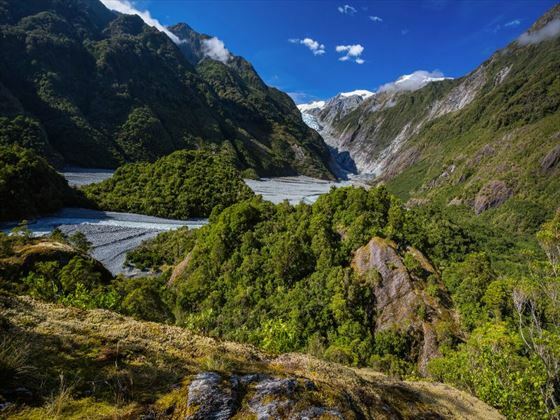 Before arriving in Wanaka you’ll have the opportunity to fly over the spectacular Franz Josef Glacier, as well as hoping on the scenic TranzAlpine train, which takes you through the picturesque Southern Alps. 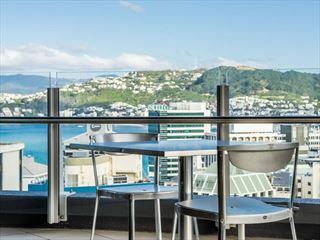 Once you’ve arrived in Christchurch you will be met by your representative and transferred to your hotel. The evening will be spent at a welcome dinner with your fellow travellers. Begin the day by hopping on the historic TranzAlpine train. 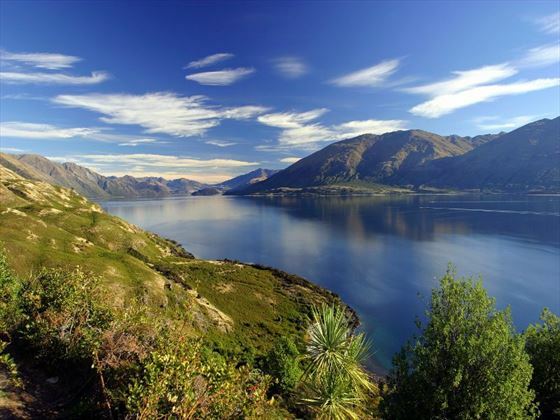 Known as one of the greatest rail journeys in the world, the TranzAlpine will take you on a scenic journey through river valleys, jaw-dropping gorges and majestic viaduct as the train ascents to Arthur’s Pass. Nestled in the centre of the Southern Alps, you’ll board the coach from here and travel on to Hokitika to see the Greenstone, before continuing to Franz Josef. In the afternoon, you’ll have time to enjoy a scenic flight over the glaciers (optional and weather permitting). 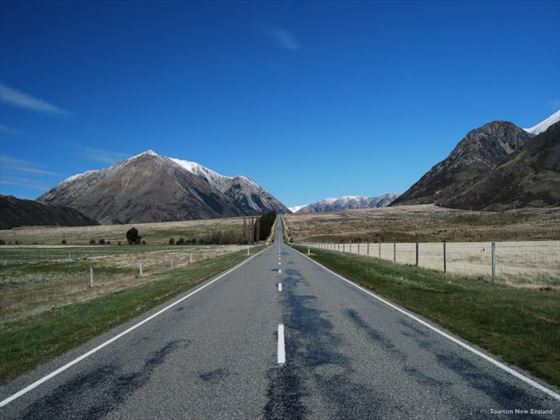 Day three will be spent travelling to Queenstown via the Haast Pass and the Southern Alps. The evening will be free for you to dine as you wish. Today you will have a choice of activities. 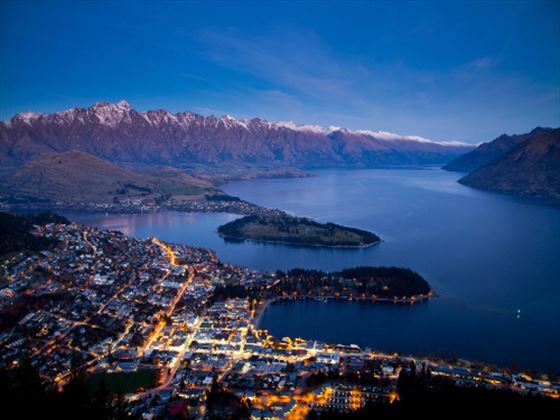 The first choice is to spend a free day in Queenstown, exploring the city at your own leisure. The second choice is to travel to Wanaka for the opening day of the Warbird Over Wanaka Airshow. Though there’s no flying on the opening day, you’ll be able to spot some practice happening overhead, or wander through the great displays of classic cars and Warhorses. Meanwhile, you can sip on decadent wines from Central Otago, or visit the fascinating Warbirds and Wheels Museum to discover the story of Sir Time Wallis, the founder of the air show. Wanaka Airport will become your home for the day as you enjoy the incredible air show. Some of the world’s best display pilots get together to create a dynamic show, which you will enjoy at the Gold Pass Enclosure – allowing you to sit in the grandstand seating on the flight line, the best seats in the house. The final day of the air show is truly impressive, showcasing famous military fighter aircraft spanning 100 years with spectacular flying acts. From the Corsair and the Kittyhawk, to the Spitfire and Mustang, you’ll enjoy a whole day of exciting shows. The displays end with a huge mock air battle complete with pyrotechnics. 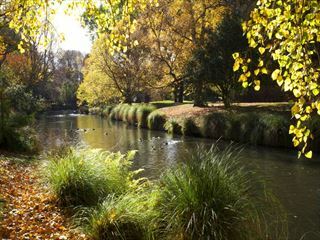 Your day will start with a trip to Arrowtown, a charming old gold mining village come to the Lakes District Museum. 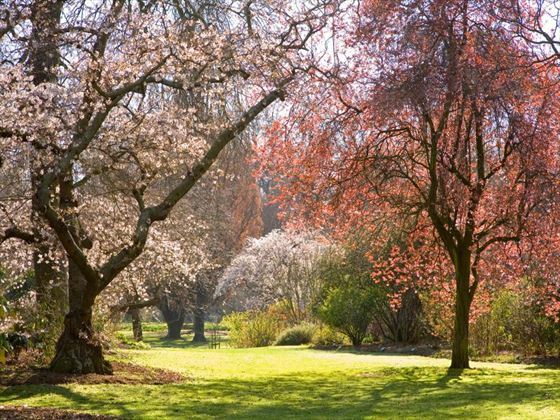 You’ll then journey north through the Mackenzie country into Christchurch, ready for your farewell dinner with your new-found friends. Today your tour ends. Transfer to the airport for your onward flight. 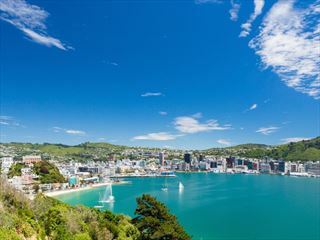 Travelling from Wellington to Christchurch, this 10-night tour offers a variety of incredible experiences, including cruising along Milford Sound, travelling on the TranzAlpine train, and city sightseeing.